Home >> Articles >> Celebrate National Dog Day! Victoria with her two rescue dogs, Sadie & Jasmine. There are over 78 million owned dogs in the U.S., and 39% of all American households include at least one dog. This Sunday, August 26th, is National Dog Day, giving many of those dogs and the people that love them reason to celebrate. As someone who has dedicated my life to helping people build healthy relationships with their pets based on mutual trust, respect and love, I have one of the best seats in the house on days like this and I honestly believe that I have one of the best jobs in the world. These special animals are unique among pets, and the bond we’ve developed over many thousands of years of domestication and partnership is one-of-a-kind. Anyone who has shared their life with the family dog knows this. But on National Dog Day, while we are celebrating our love for and devotion to man’s best friend, we must also take time to remember those who aren’t here to celebrate with us any longer. Losing a pet can be a truly devastating event. We lost our beloved cat, Angelica, several years ago, and my eight-year old daughter still occasionally lights the ‘kitty candle’ to let her know that we still love her and think of her. And while any current pet owner who has previously lost a pet can use a holiday like National Dog Day to remind them to give their furry pals an extra squeeze or a few more minutes of belly rubs, there are many dogs, cats and other pets that have never felt that kind of love. Victoria visits with Lennox's owners, the Barnes family, in Belfast. Many of you are familiar with the case of Lennox, a Labrador mix from Belfast, Northern Ireland who was euthanized recently following a two year legal battle to return him to his loving owners. Despite the fact that the dog was registered, microchipped and well-behaved, the Belfast authorities claimed that due to his bodily dimensions, he was of ‘pit-bull type’ and confiscated him, keeping him in a kennel for two years before killing him while claiming their hands were tied due to the law. I met with Lennox’s owners in Belfast last month, and knowing what conscientious, loving, responsible pet owners they were to Lennox and continue to be with their other animals, my heart goes out to them today. But it’s not only the victims of breed-specific legislation (BSL) that we must think of. Every year, between 5 to 7 million dogs and cats enter American shelters. 3 to 4 million will be euthanized, 60% of those will be dogs (the number is even higher for cats). We are suffering from a chronic pet overpopulation problem, and the most frustrating thing is that it simply doesn’t have to be this way. As a nation, the U.S. is improving in terms of the number of dogs we’re adopting instead of breeding or buying – 21% of currently-owned dogs were adopted from shelters. We’re also making progress regarding spaying and neutering, with up to 78% of American dogs spayed or neutered. But we still have a long way to go, as evidenced by the fact that 20% of people who leave dogs at a shelter originally adopted from the shelter as well. This is a return policy where the math doesn’t add up to a happy ending. People often ask me if it’s ever too late to train dogs, or if their older dog is a lost cause. While it is true that, like humans, some older dogs’ brains don’t fire quite as quickly as they did in their youth, the wonderful thing that dogs have going for them is that above almost everything else, they still retain a desire to learn and simply want to please us. The short answer is that it’s never too late to teach an old dog new tricks, but the more important thing to remember is that it’s also never too early to begin working with your young dog. 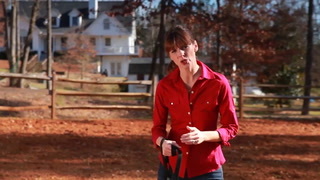 Watch the puppy training and socialization videos I’ve produced on the eHow Pets YouTube channel, read books promoting positive training ideas, and use consistency and perseverance when working with your young dog – it will pay off in the long run and you’ll be doing your part to ensure that your dog won’t become a casualty of our pet overpopulation numbers at the same time! 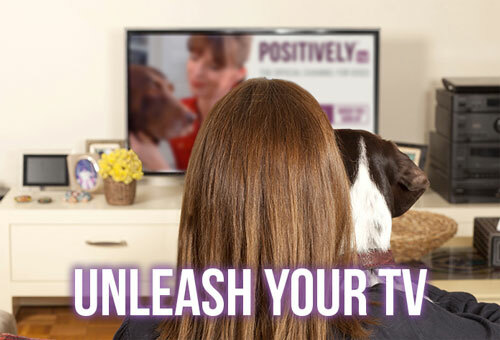 To find a professional, force-free dog trainer certified and licensed by me, check out the Victoria Stilwell Positively Dog Trainer search page. 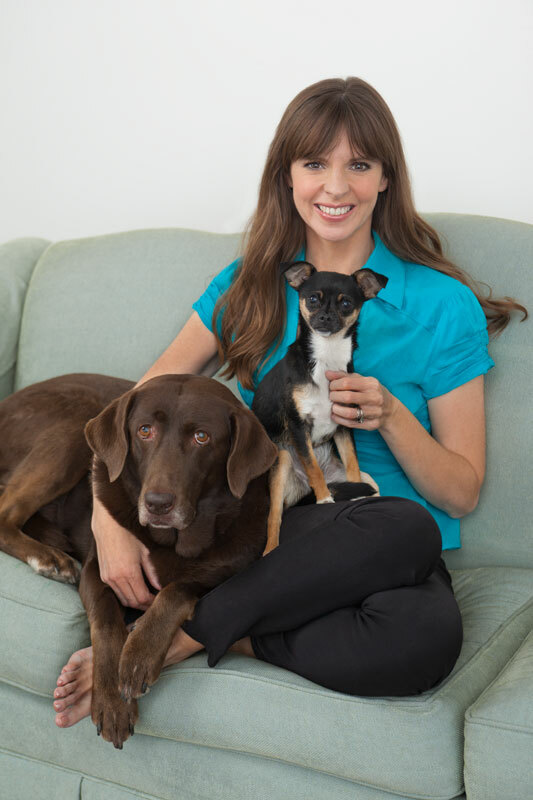 In between filming projects and speaking tours, I continue to work with rescue groups all over the world, and I have the utmost respect for those on the front lines of the battle to overcome our pet overpopulation problem. 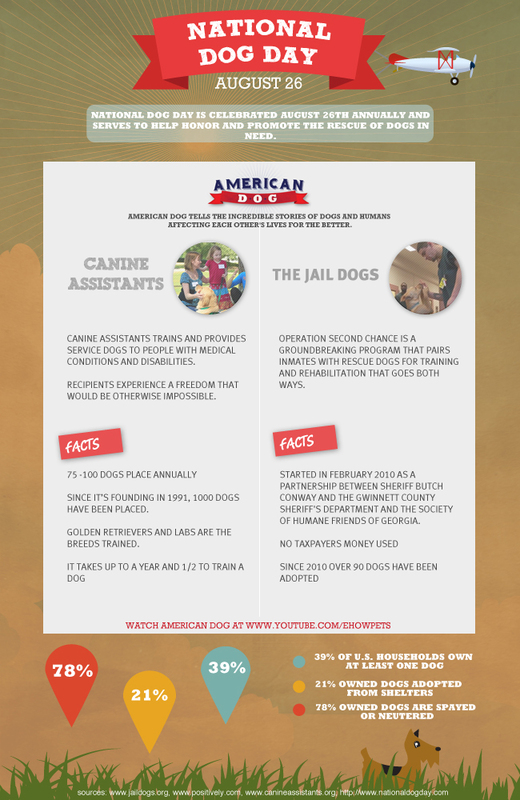 One of the most successful and mutually rewarding projects I’ve come across is the Gwinnett County Jail Dogs program, featured in the American Dog series on the eHow Pets YouTube channel. In this program, shelter dogs are brought into the jail where inmates train them using positive reinforcement methods in order to make the dogs more adoptable to the public. 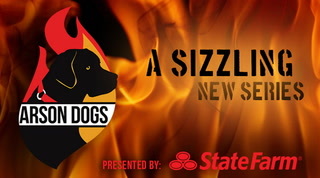 I’ve witnessed firsthand the power that these dogs and inmates can have on one another as they help to rehabilitate each other from the inside out. On this National Dog Day, give your dog a little extra love, but also remember that there’s much work to be done to make sure that all dogs are eventually able to experience that same love and devotion.